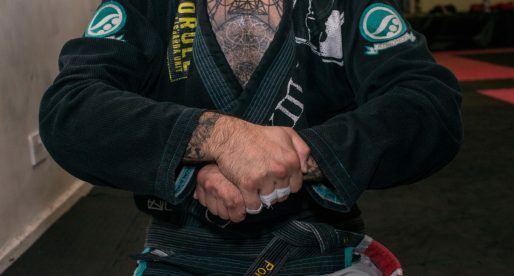 The end of the year in jiu jitsu traditionally marks the time when competitors are promoted, given that it matches the end of the International Brazilian Jiu Jitsu Federation’s (IBJJF) tournament year-round circuit. This year’s brown belt division was one of the most competitive of all time, having produced high level entertainment for the fans and athletes clearly capable of making a mark in the black belt division. 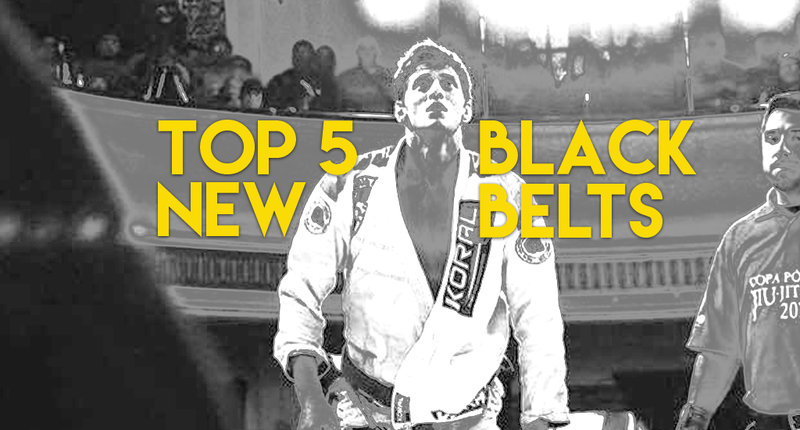 In this article we are going through the top 5 most recently promoted black belt who’ve spawned from the aforementioned brown belt division over the past few weeks. Athletes who we believe will likely be set for great things in the upcoming 2017 season. A strong prospect out of the Checkmat JJ camp in Natal, RN – Brazil, Felipe Bezerra brings his high level judo game every time he enters the mats. 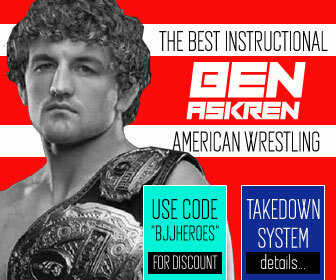 Almost impossible to take down and with a terrific pressure passing game, Bezerra has conquered the ultra-heavyweight brown belt division this year and is set to repeat the deed at black belt. 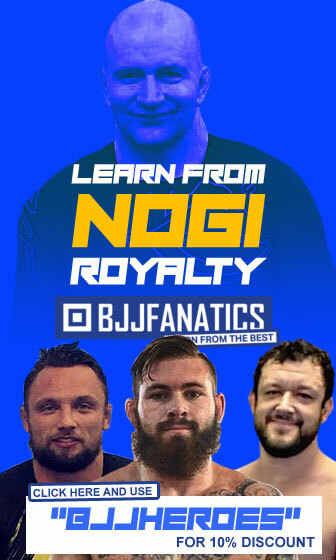 The only non Brazilian on the list is Polish native Adam Wardziński of Checkmat JJ. Known for his incredible butterfly guard, Wardziński has shown throughout 2016 that he is much more than a guard player. 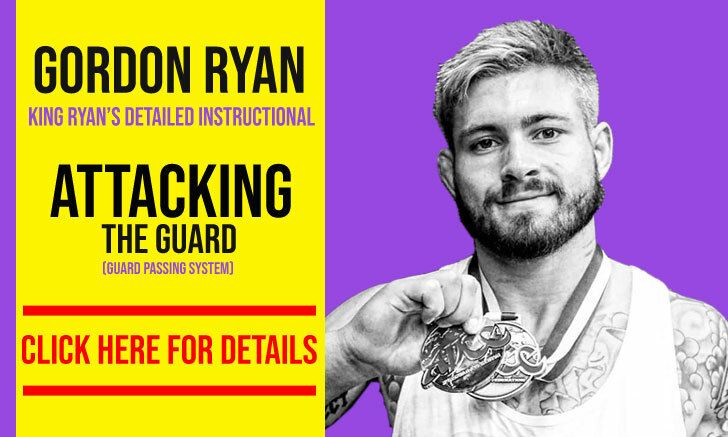 His battle with Horlando Monteiro (one of the sport’s most aggressive guard players) at the European Open this year proved the excellence of his pressure passing. A student of Caio and Diogo Almeida in Sao Paulo – Brazil, Basílio comes from one of our sport’s emerging teams – Almeida Jiu Jitsu, where she is able to train alongside world champions such as Erberth Santos and Cleber Fernandes and many other grappling monsters on a daily basis. Arguably the most aggressive jiu jitsu on display this year across all belt levels, most of Canuto’s matches were highlight reels in themselves, and expect him to bring that same fire onto the lightweight division for 2017. 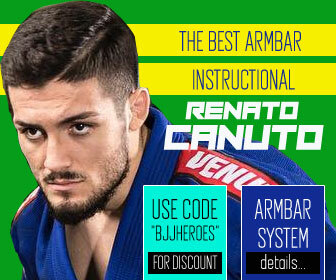 Very capable with and without the gi, Canuto is set for great things in a division stacked with talent. 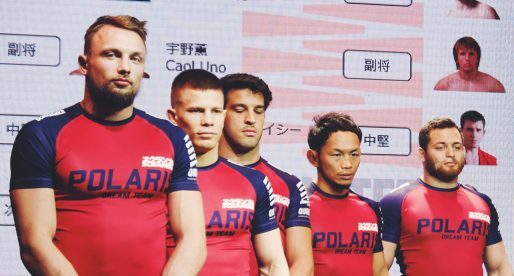 In fact, the only reason we didn’t place Canuto as #1 on the list was down to the elite standard of the lightweight division – in our opinion the most competitive division in the sport. 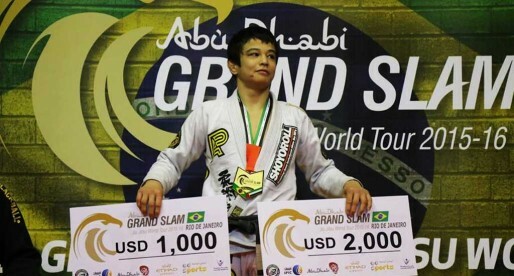 The Alliance brown belt from Porto Alegre – Brazil has had the mark of a star in the making from very early on. 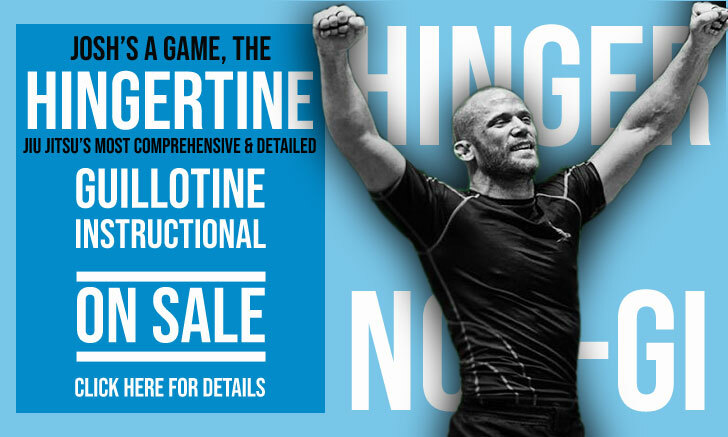 One of the most prolific purple belts in recent history, Meregali went on to reiterate that same high standard as a brown belt. 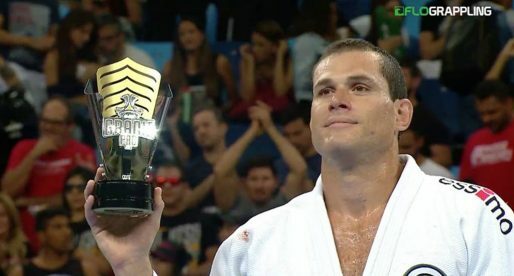 His appearance at Copa Podio’s middleweight GP earlier this year proved that he belonged up there among grappling’s best, and this month coach Mario Reis deserving upgraded his student to the upper echelon of jiu jitsu. Great things ahead for Meregali who will have some very strong competition in the heavyweight division next year. What about the destroyer from Dagestan….Abdurakhman Bilarov?? ?